Culture is the soul of a company. 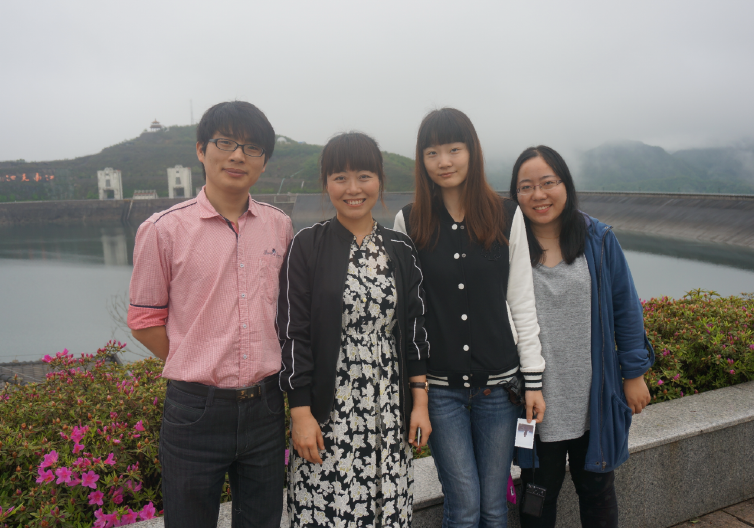 One of our culture cultivation activities is company tour. Our annual company tour in 2013 was in Hainan Island, where we enjoyed nice beaches, mountains, forests, comfortable weather and fresh fruit & seafood. Besides, mountain climbing and swimming are good exercises for our office people. It’s good to enjoy and experience something together outdoors.